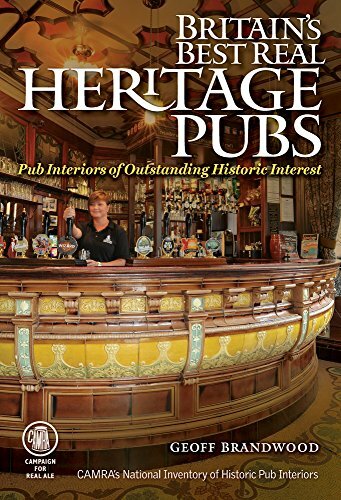 9781852493349 | 2 edition (Camra Books, November 1, 2016), cover price $15.95 | About this edition: Among the 260 pubs collected here, there are unspoilt country locals, Victorian drinking palaces and mighty roadhouses. 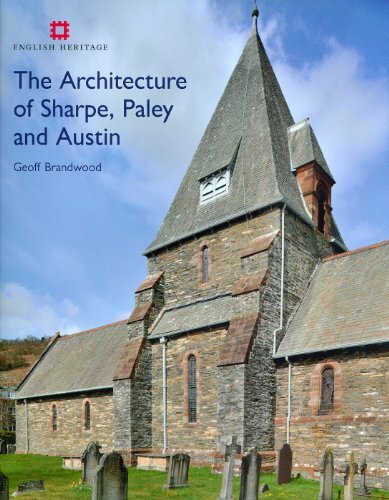 9781848020498 | English Heritage, August 30, 2012, cover price $100.00 | About this edition: One of England’s greatest Victorian architectural practices was based, not in London, but in the relatively quiet town of Lancaster. 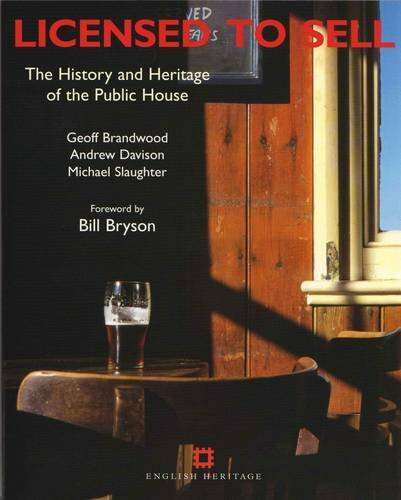 9781850749066 | English Heritage, June 30, 2004, cover price $30.00 | About this edition: This is a new edition of English Heritage's widely acclaimed study of that great British institution, the public house. 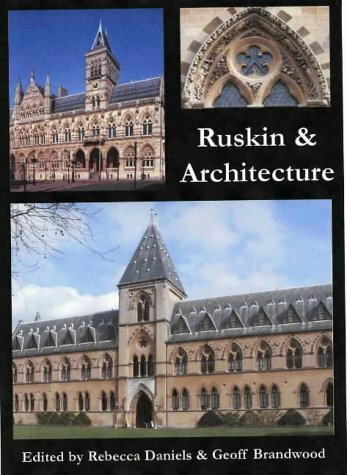 9780954361518 | Spire Books Ltd, December 31, 2003, cover price $70.00 | About this edition: John Ruskin exerted a powerful and pervading influence on architects and architecture in the nineteenth century and his legacy can still be felt today.